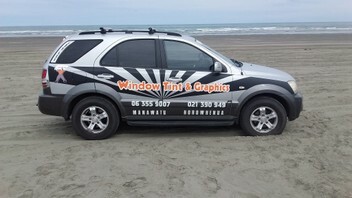 Offering a profession­al tinting service with a personal guarantee of quality workmanshi­p. We had our house windows tinted by Grant. He performed a professional efficient service that we would recommend to anyone.